They say chocolate is the way to anyone’s heart, and we agree. 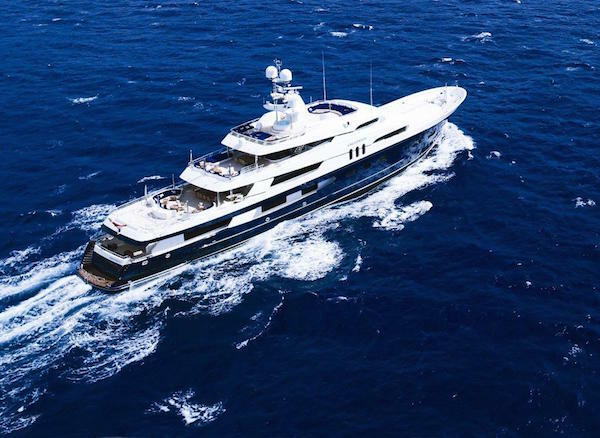 70m AMADEUS is this week’s super yacht of the week, boasting the accolade for the best overall chocolate dessert in the chef’s competition at the MYBA Charter Show in Genoa. We know how important service is for unforgettable charter experiences too, not to worry when you step onboard AMADEUS as she also achieved 1st place in the Yacht Service Award. As well as these accolades to her name, she also boats some of the finest performance and largest volumes available today.